Pamphlet stitch is the perfect beginner level class to get introduced into the book arts. Make little sketchbooks, zines, journals, field notes and more! 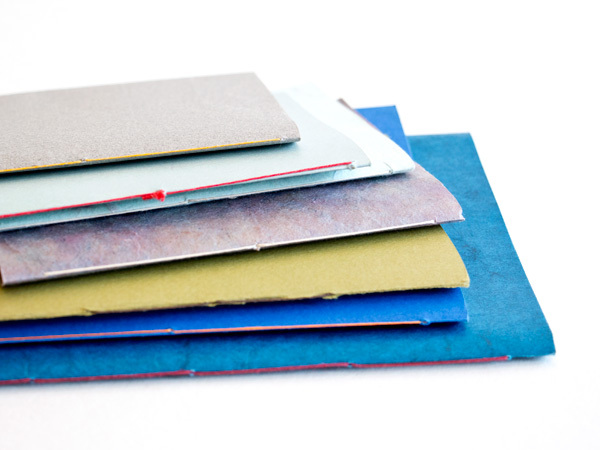 Learn how to prepare papers from squaring and cutting to folding and scoring. You will gain knowledge that will allow you to customize the cover, adding your own design elements. Techniques like checking paper grain, how to square edges, measuring, preparing the cover, punching holes and basic sewing will be covered. Participants will leave with at least one basic sample book and one custom book with the possibility of making more. This is the perfect start to bookmaking and with these skills you can take on more intermediate level classes!